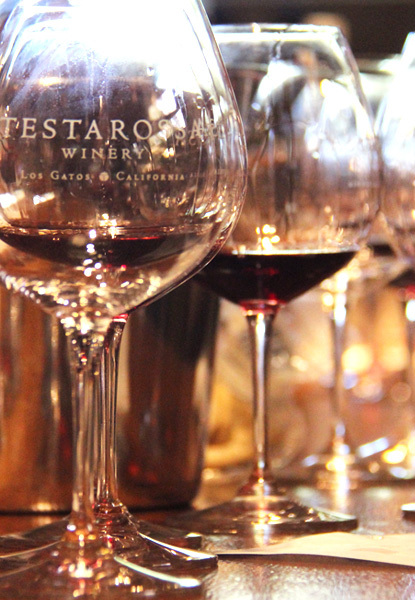 At Testarossa Winery, we strive to provide the best possible tasting experience. To enhance your experience at the winery, we have developed elevated tasting experiences to help you learn about and enjoy our wines to the fullest. These experiences may change seasonally, so check back often for updates. A guided tour through the historic cellars of Testarossa. You’ll learn about the Testarossa winemaking process firsthand, focusing on the techniques that allow us to define the terroir of our small lot, single vineyard releases. 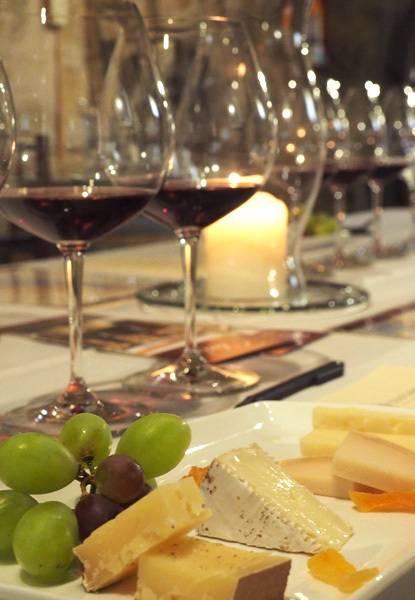 A 90-minute experience, it includes a historic tour and ends with a private, salon-style tasting of five Testarossa wines paired with four selections of cheeses. Learn the principles of food pairing and even try a few experiments. Join us for an intimate food and wine pairing experience. 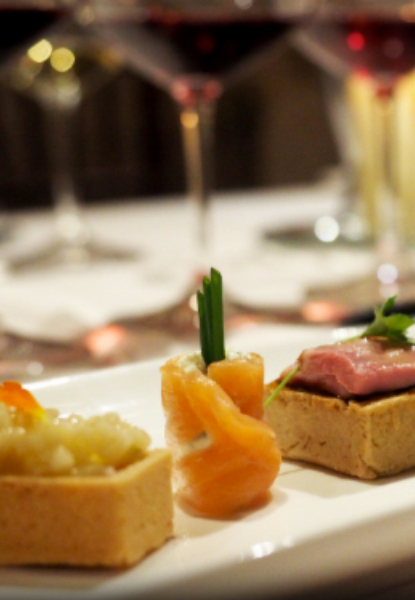 Guests will taste five acclaimed Testarossa wines expertly paired with delicious, seasonal small bites created by Chef Nadiv Geiger and the Testarossa Culinary Team. Tastings are led by one of our knowledgable wine educators. Celebrate the release of our ever popular Santa Rita Hills appellation blends and taste the individual vineyard components that make up these dynamic wines: La Encantada, La Rinconada & Sanford & Benedict. Tastings are led by one of our knowledgable wine educators. 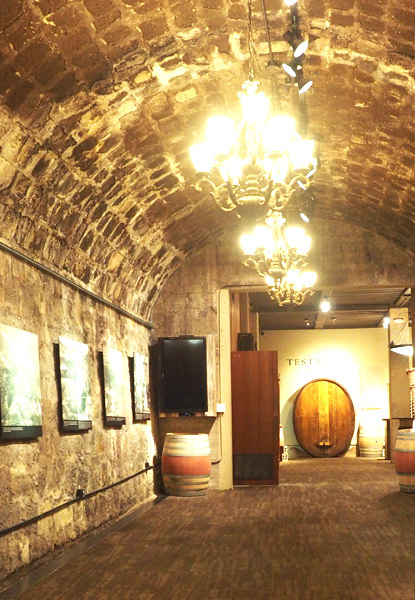 Come experience Testarossa’s historic cellars and tour behind the scenes of our working winery, which has continuously produced wines since the late 19th Century. Guided tours begin in the Cave, at the entrance to the Tasting Room, and proceed through the wine cellars while enjoying four of our critically acclaimed wines. Capacity is limited and participants must be 21 or older. Reservations can be made online here.